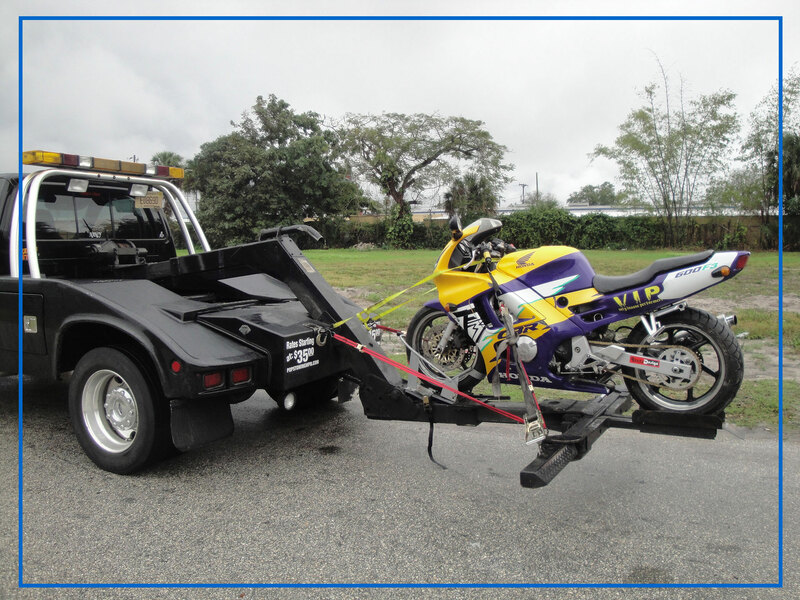 Towing services in a busy area like Bay Ridge Brooklyn can be difficult. From busy streets to tight parking spaces, getting the right towing services that can work with you might be a far stretch. 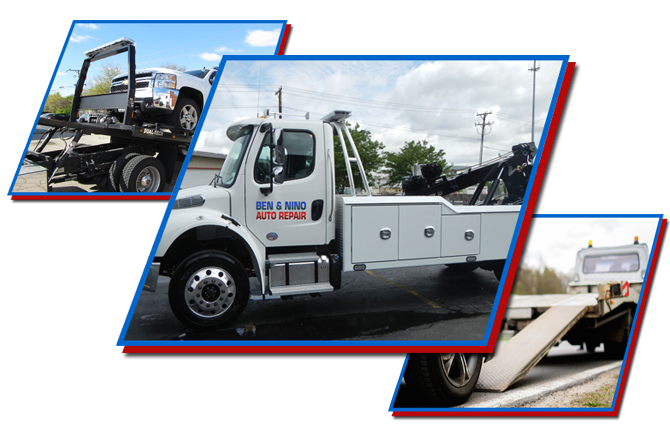 Ben & Nino Towing and Auto repair is your source for 24 hour towing services, roadside assistance, and auto repair and body work. 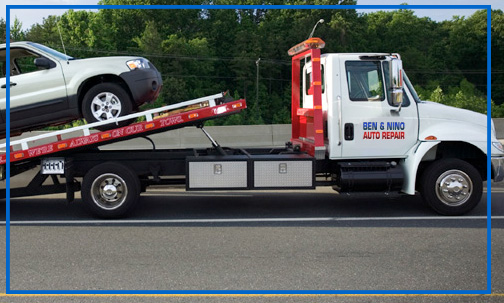 At Ben & Nino Towing and Auto Repair we are not limited to simply towing cars from one place to another. We also offer emergency roadside assistance like battery jumpstarts, flat tire changes, locksmith services, and more. We offer auto body work and repair as well if you run into damage or need some work done on your engine. At Ben & Nino Towing and Auto Repair we offer a one stop shop for all your auto needs. 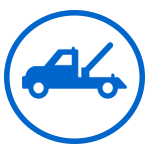 We can work with a wide range of cars, makes, models, and years and we work to give you an affordable fix for any issue you might have. We also offer 24 hour towing and emergency road side assistance so even if you get in a pinch late at night, we can help. 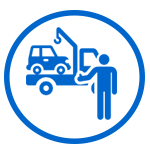 We have a strong reputation for dependable and reliable work in the Brooklyn, NY area and we hope to keep building the trust that we have worked so hard to cultivate. Our ASE certified mechanics have decades of combined experience and are dedicated to their craft. We also have a large fleet of tow trucks at the ready for all your needs.It is our goal to become a household name and truly be the first name that comes to mind for all your auto related needs. We are standing by and ready to assist you be it to help change out a flat or give a jump roadside, or to help rebuild your car after an accident or just change the oil. We are dedicated and want to help you today. If you live in the Bay Ridge Brooklyn area and are in need of any auto work, call Ben & Nino Towing and Auto Repair today!